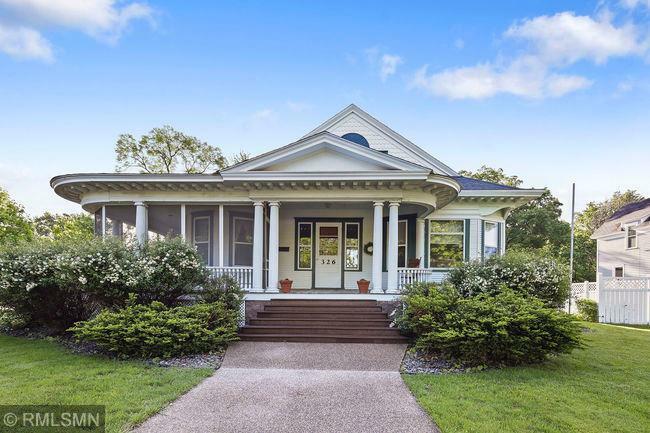 Historic Litchfield home with modern amenities. Large, 3-car garage. Updated kitchen. Updated insulation. Utility Information available. Workshop. Main floor laundry. Open kitchen. Hot tub. Immaculate landscaping. Extremely well - kept home.